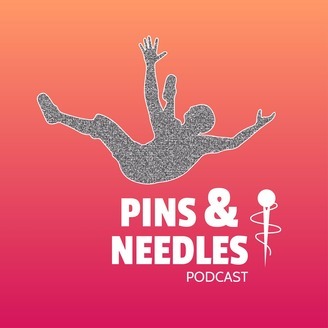 The new Pins and Needles Podcast! 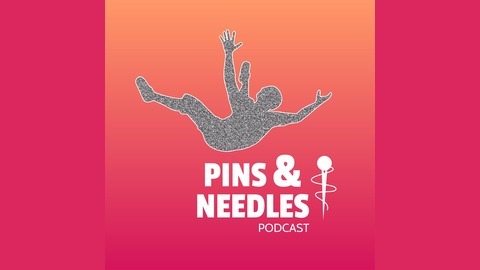 @pinsandneedlespod @yoked_like_yuksel Find us on Itunes, Soundcloud, Instagram, Stitcher and Acast. Got any questions? Email us at pinsandneedlespod@gmail.com.